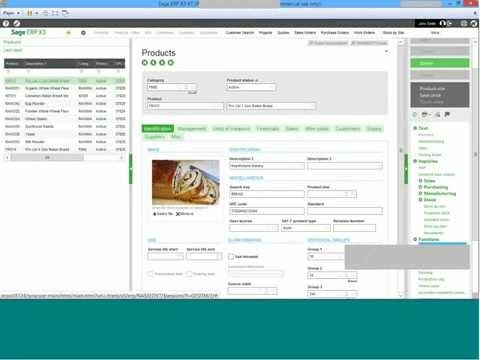 The food and beverage industry has a complex web of unique business challenges. 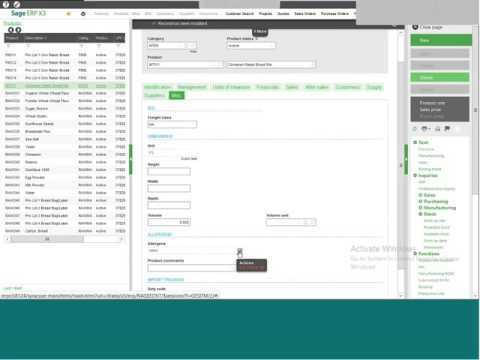 Sorting through the mix of government regulations, compliance requirements, environmental considerations, records maintenance, and supply chain management can be a time-consuming and daunting task. By establishing long-term business relationships with our clients we ensure long-term success. The food manufacturing industry is constantly changing with new regulations such as the Food Safety Modernization Act. As your business grows, we will provide the support you need to overcome obstacles and remain competitive in the food manufacturing industry. With the new Food and Safety Act provisions just passing it is time to get your operations in order. 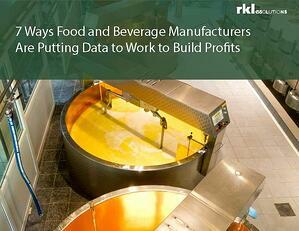 Download the ebook 7 Ways Food and Beverage Manufacturers Are Putting Data to Work to Build Profits and learn how to streamline operations an improve your bottom line. Just leave your email address below and we’ll send you a copy. How Does Your Company Comply? HACCP is a quality control management system placing responsibility for the result totally in the hands of the manufacturers and handlers of the product. Download our guide and learn about the role your ERP software can play in minimizing business risk. Companies in the food and beverage industry are under pressure to comply with an increasing array of regulatory requirements. Compliance can be costly and burdensome – but the right technology makes all the difference. 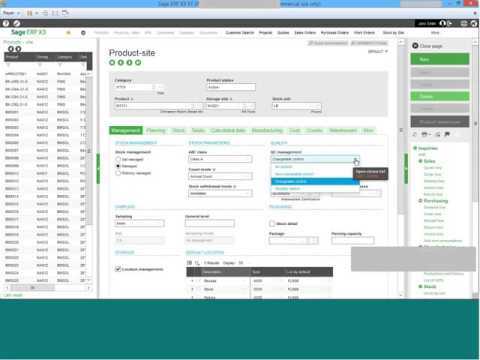 Download our guide and learn what to look for when selecting a new ERP system. 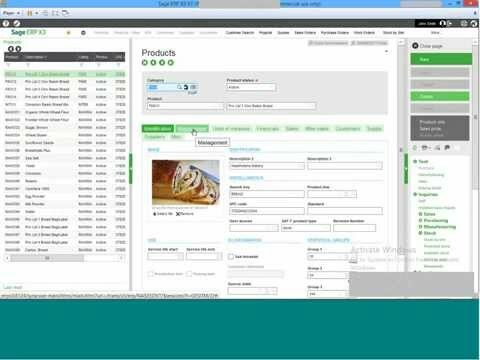 A look at specific functionality in Sage X3 that helps you manage FDA Title 21, Part 11 compliance requirements for food and beverage producers. Your raw ingredients shelf life is on a clock. How are you managing that clock to reduce spoilage?